You can own a piece of Tupac Shakur’s memorabilia for a cool $75,000. 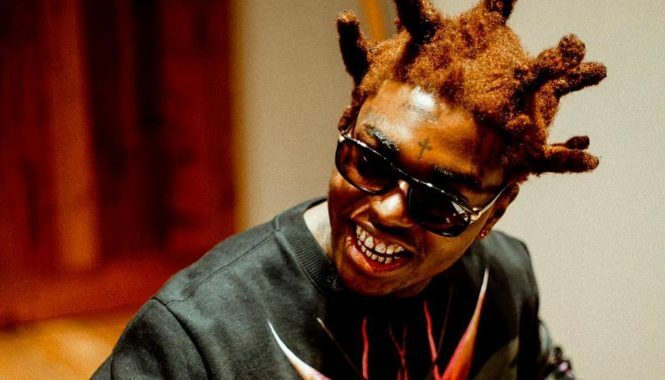 The rapper’s handwritten lyrics for his classic single “Dear Mama” is up for sale. over the past few months, there have been a number of Tupac’s memorabilia put up for sale including the car that he was shot and killed inside. Now we learned that approximately three pages containing the lyrics written by Tupac himself are up for sale at MomentsInTime.com, as reported by TMZ. Each page costs a whopping $25,000, but it’s unclear if you can buy a single page or you most likely will have to grab all three pages. 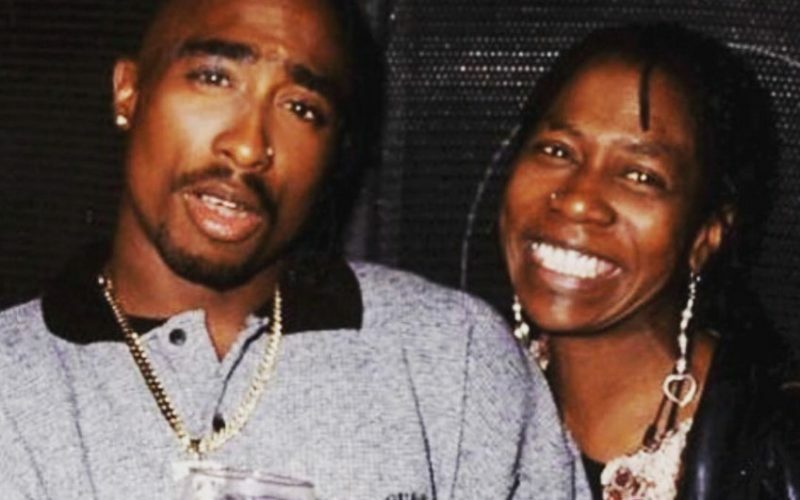 Auction site Moments in Time confirmed that the pages are authentic and was taken from the same studio that Tupac recorded the tribute single to his late mother Afeni Shakur, who died last year May from a heart attack. The three pages were originally owned by a private collector in Poland and were recently acquired by the auction site. 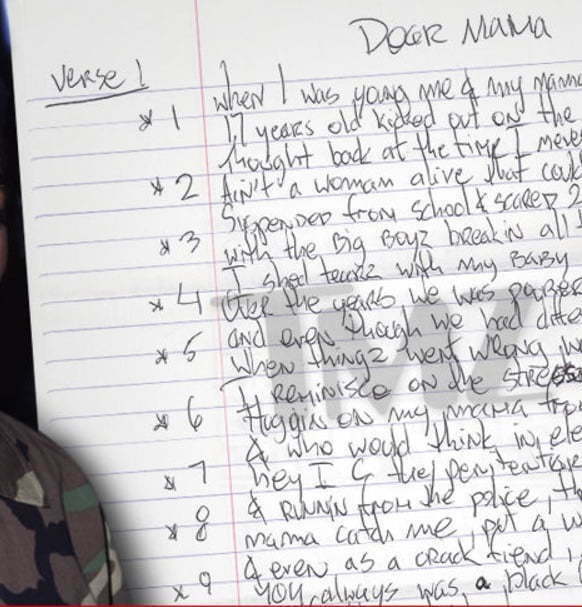 The song “Dear Mama” is one of Tupac’s biggest singles to date and is one of those timeless hip hop singles that is still being played on radios to date. The three pages up for sale contains the handwritten lyrics and other notes to the side and bottom which includes Ice Cube and Yo-Yo names as possible collaborators.